Non-contact coded electronic safety sensor. 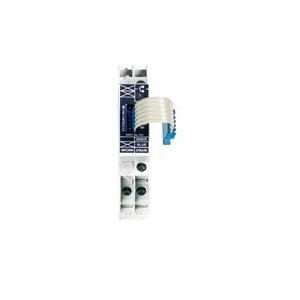 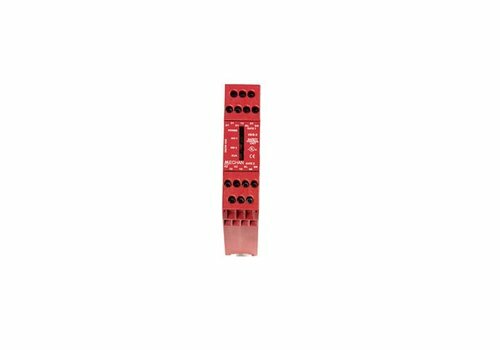 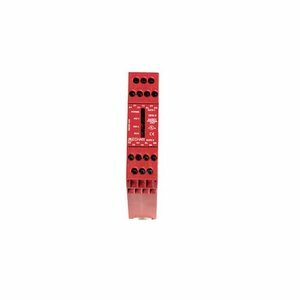 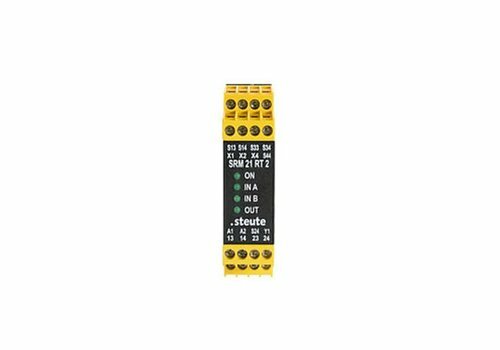 Safety control unit for HE-series switches. 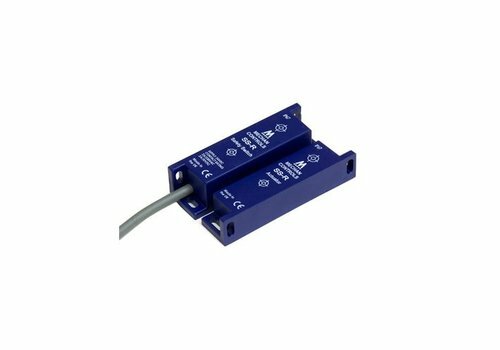 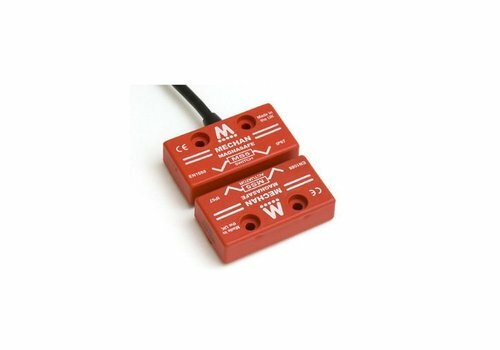 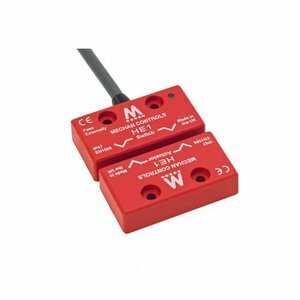 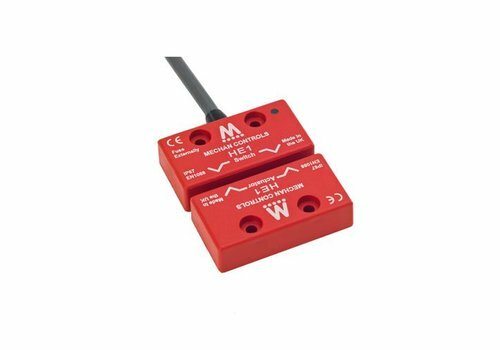 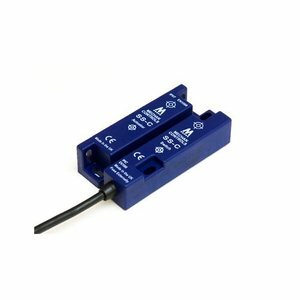 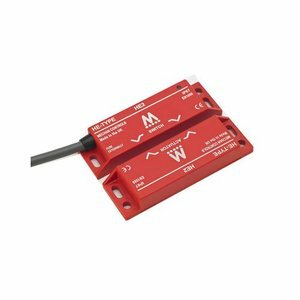 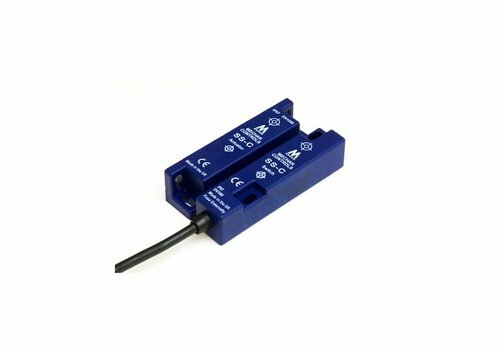 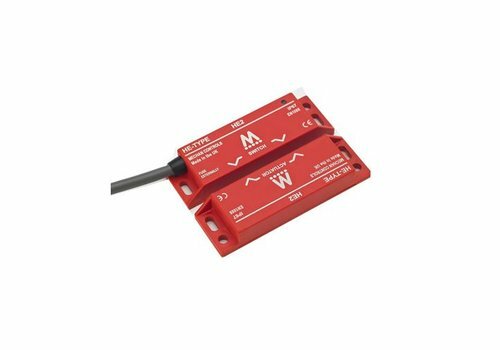 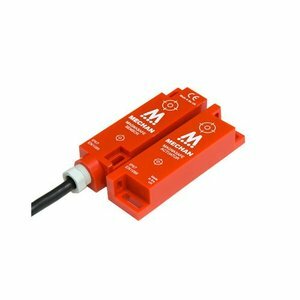 Non-contact magnetically coded safety sensor. 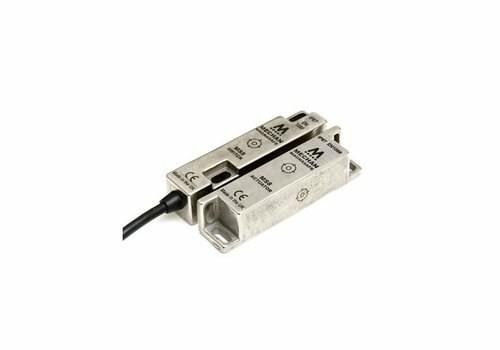 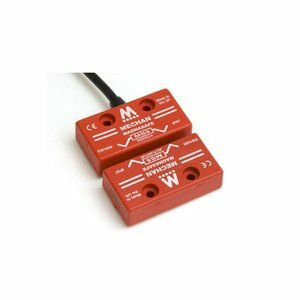 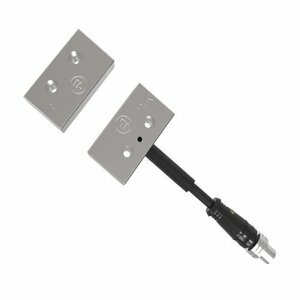 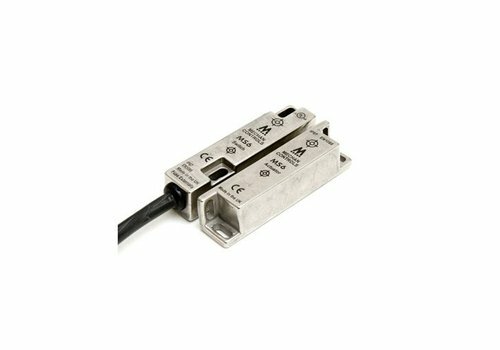 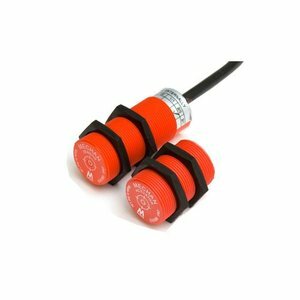 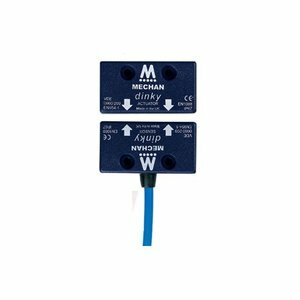 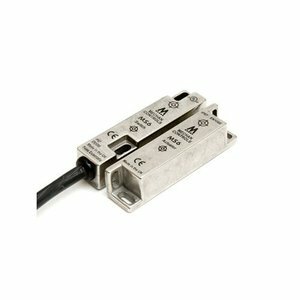 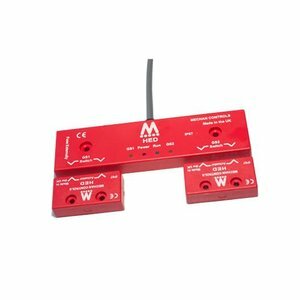 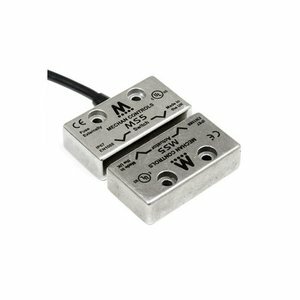 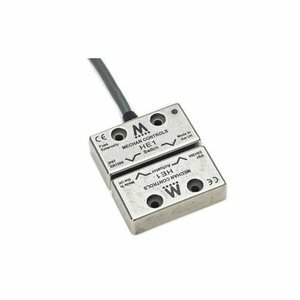 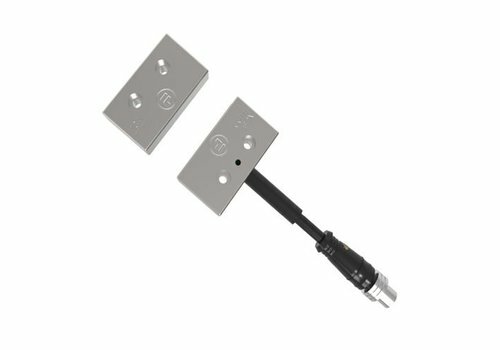 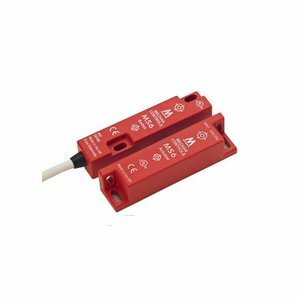 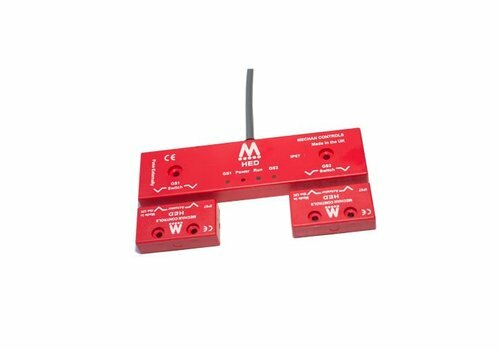 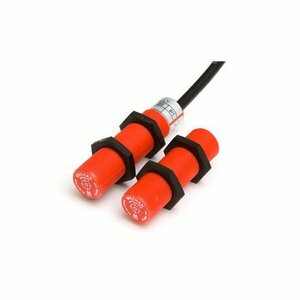 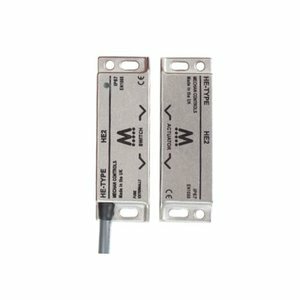 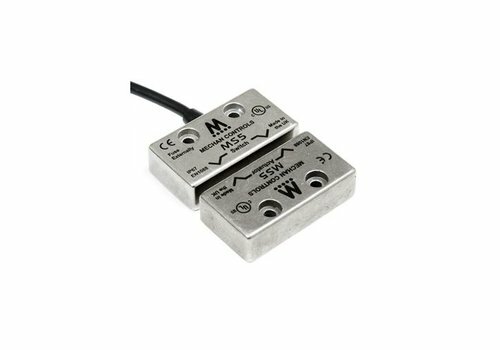 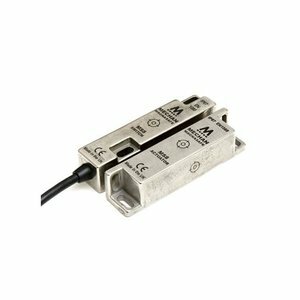 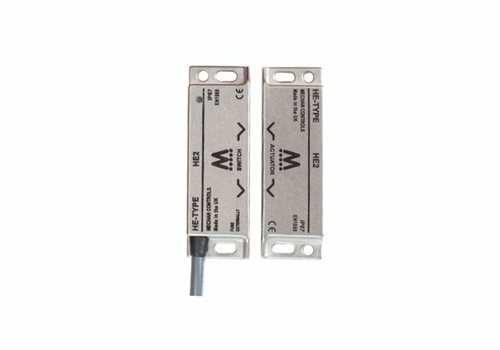 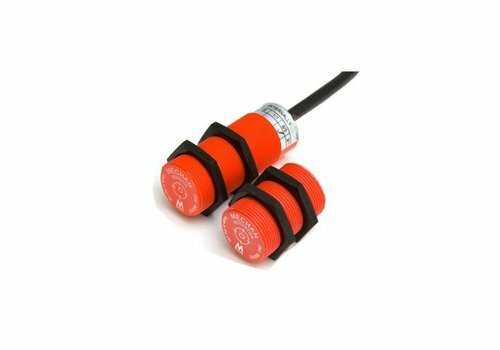 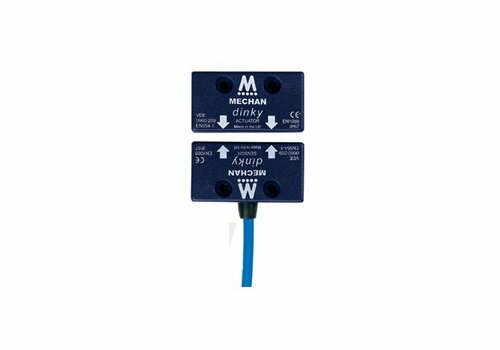 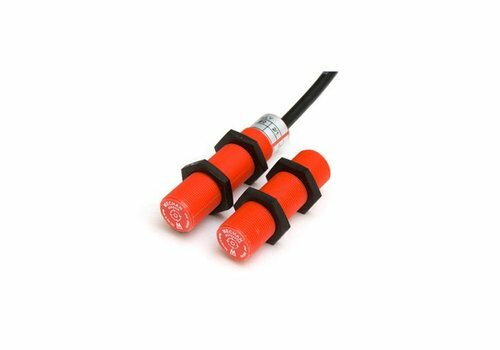 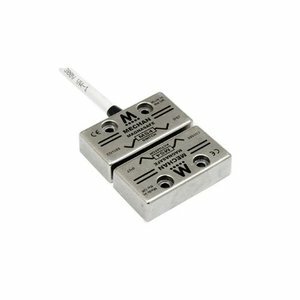 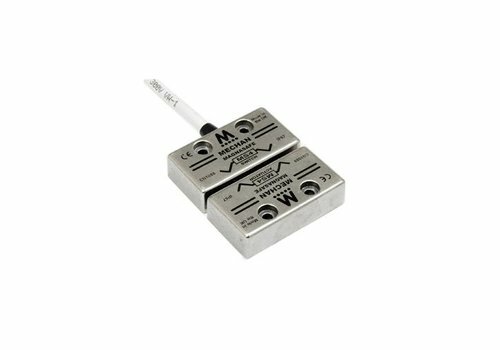 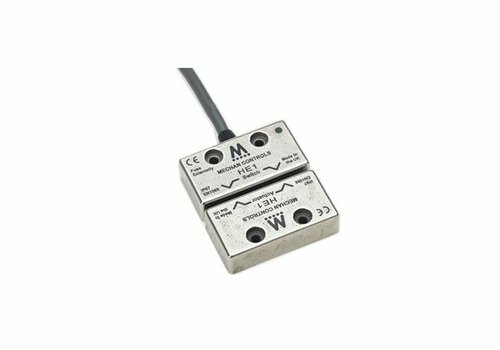 Non-contact magnetically coded double safety switch.